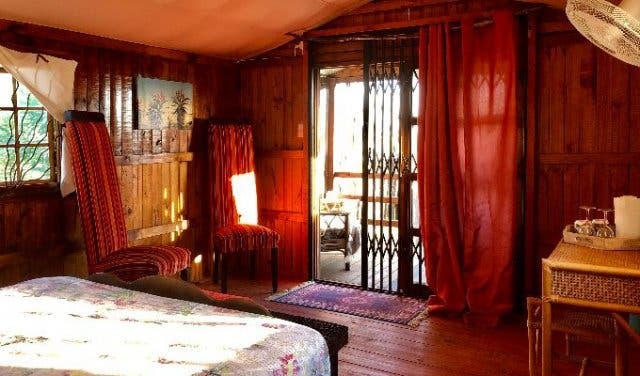 If you’re seeking adventure, then Zeestock Adventure Lodge is the place to be. A scenic 30-minute drive from Cape Town, the Lodge is set on a lush 26 hectare property in Philadelphia, where kitesurfing experiences, paintball, sandboarding, bachelor parties, and various tailor-made adventure tours are on offer to give you a truly authentic and unique South African experience. And when you’re tuckered out, you can head back to your spacious room or charming cottage. Or you can take a dip in the pool next to the multi-functional entertainment area, where there’s music, darts, a bar and pool table. Zeestock caters to all your thrill-seeking needs – blending the luxuries of modern living with the charms of a rural lifestyle. Booking a group event here is also great for team building, birthdays and weddings. 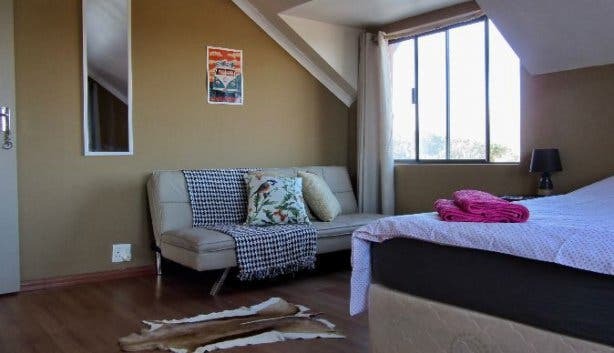 Cape Town’s first adventure lodge was established in December 2017 by husband and wife team, Benn and Anouk Twyman, but the idea was born in 2016 while the couple were living in Anouk’s home country of the Netherlands. “I was running a kitesurf school for six months of the year and then we’d travel for the other half of the year. After a while we realised that this was not feasible, so we decided to come to Cape Town,” says Benn, who hails from Australia. 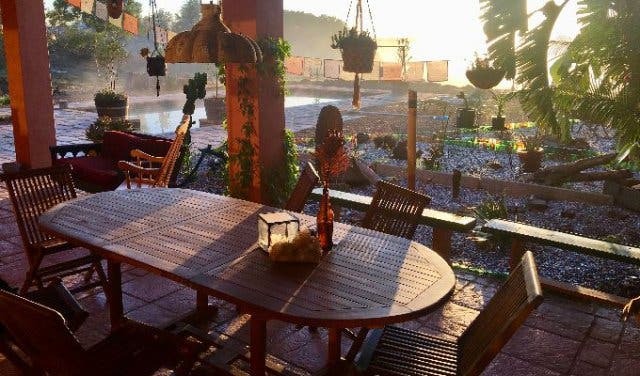 Benn’s objective is to give Europeans, as well as locals, the African bush vibe experience, but with the comforts of home living. “It’s more than a backpackers,” he says, “you get an all-encompassing experience. 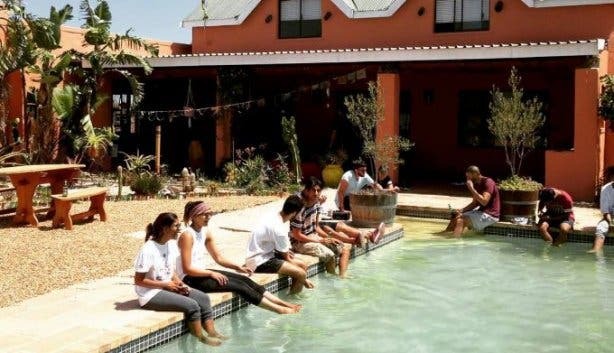 “At Zeestock, you can go paintballing, kitesurfing or sandboarding and then come back and share your stories with friends and fellow travellers over a beer and a braai,” says Benn. 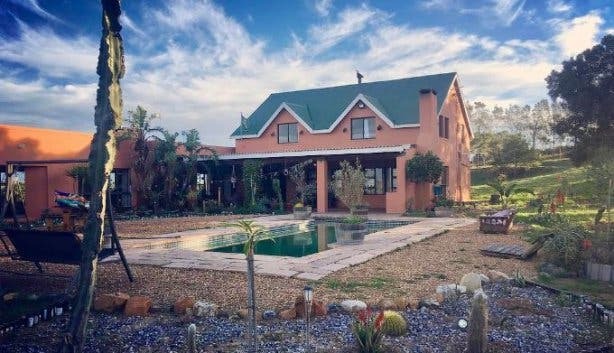 If you are a local in need of some peace and relaxation, the estate is also perfect for a weekend getaway that’s not too far from the city. The self-catering lodge is set on a secure gated estate, with around 40 other small farms as neighbours. There are uninterrupted panoramic views of bush and farmlands as far as the eye can see. 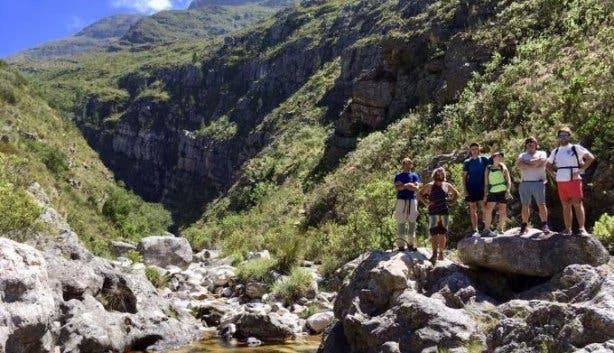 The horizon to the east is framed by stunning jagged mountains, and to the south, you’ll enjoy one of the last untouched views across bush of Table Mountain looming in the distance. 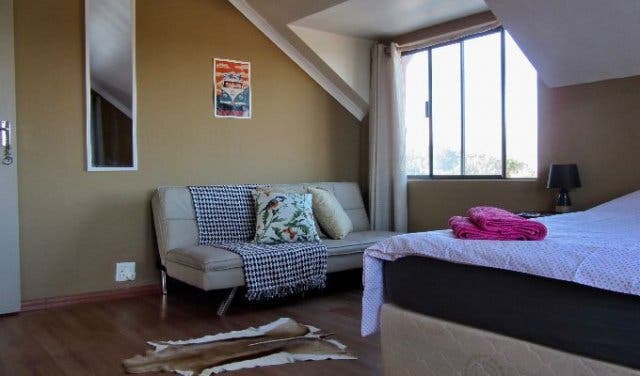 The main house is spacious with four large bedrooms, two shared bathrooms, a kitchen and full facilities, including over 300m2 of communal space. 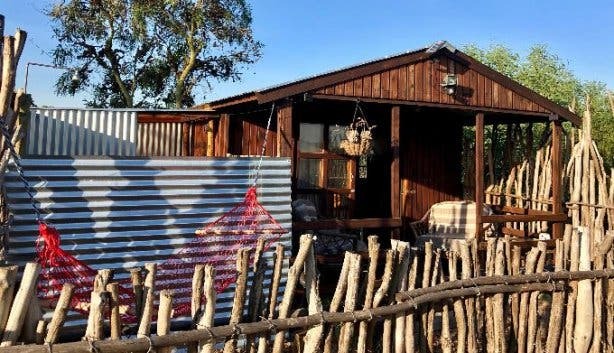 There are two romantic bush cottages (with en suite bathrooms) set around the grounds in scenic locations between the trees and surrounded by wildlife. 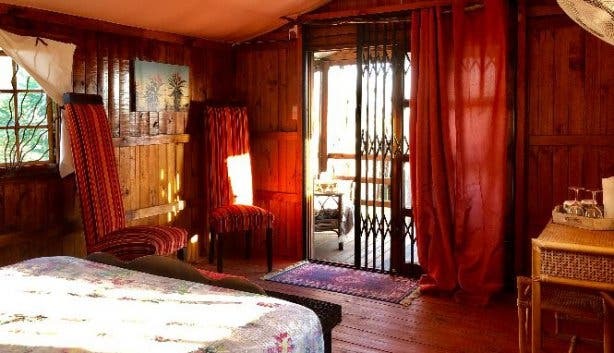 Wake up to the sound of singing birds and be enchanted by the untouched view of sun illuminating Table Mountain. 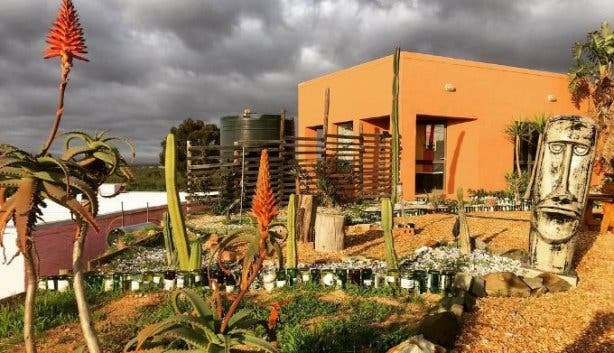 The outside veranda area next to the pool sits adjacent to a cactus garden, a traditional braai area and a fully-equipped antique bar and reception area. 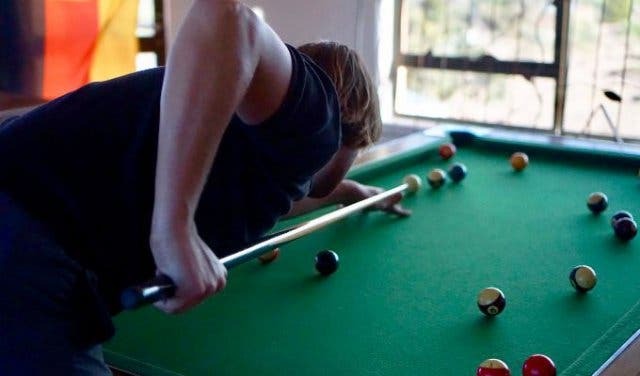 You can also play a game of pool or fire up the PlayStation. Zeestock doesn't just introduce you to awesome spots, they also introduce you to the best waves of your life or hidden flat-water paradises. 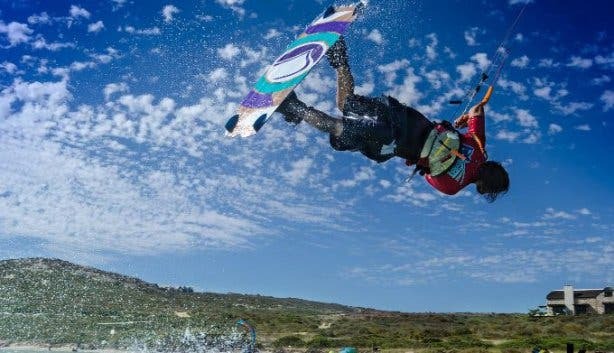 Within a three-hour drive from Blouberg, there are multiple unknown sites, and epic downwinders to be had, far away from the crowds. Their in-house paintball park consists of a massive warfare maze spread over three hectares of thick bush with lots of cover and ambush points. They can supply all the equipment, from guns to protection gear right through to bush camo for groups of up to 20 people. 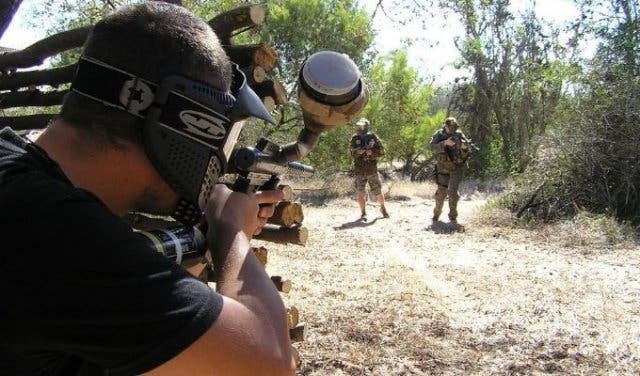 Read more about the paintball park. Explore the best-kept secret in Cape Town – the Atlantis dunes. Sandboarding in the surreal desert-like landscape is truly one of the coolest experiences there is in the Mother City. If it wasn’t for the amazing views across to Robben Island and Table Mountain, you could almost be in the middle of the Sahara Desert. You will be taken on the most scenic of drives through the pure white sands right into the heart of the dunes by four-wheel drive. Get an off-the-beaten track experience. 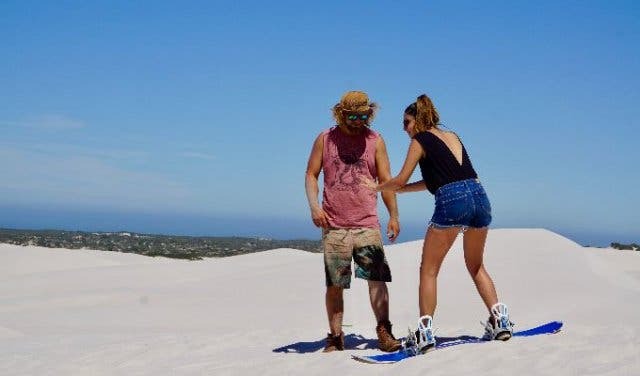 All Zeestock’s tours are run in their Landcruiser SUV, and their guides are full of esoteric knowledge to provide you with an unforgettable experience. 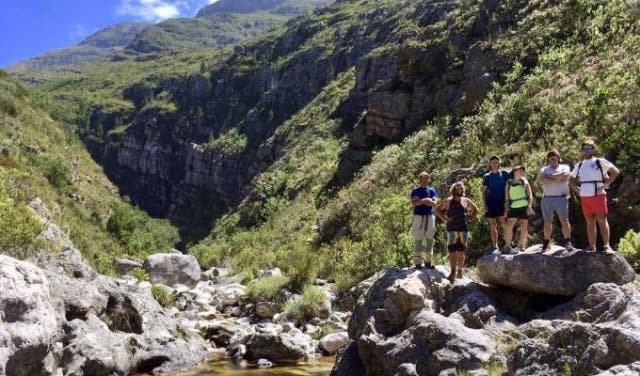 Adventures include a Table Mountain hike, a Cape Peninsula tour, a city nightlife experience, and a wine and beer tasting. Discover adventure day tours in Cape Town, or the many awesome ocean experiences. There are loads of unique places to have your birthday party, or bachelor party. Do something totally different and check out our bucket list of hidden gems in Cape Town. Looking for an affordable holiday? Here is our list of budget getaways.